Chef KelC and Chef Boo are creating magic at a small kitchen in Bandra. If you’re part of Mumbai’s hip crowd that’s tuned in to the restaurant scene, chances are you’ve already made a few rounds of One Street Over; if you aren’t one of those, what’s holding you up? Chef Kelvin Cheung – who made Mumbai celebrities go down on their knees to confess love for his food at Ellipsis – along with chef de cuisine Boo Kwang Kim is back in India to spin the magic again; this time in the burbs. So far the most gratifying part of my work as a food blogger and writer – apart from all the amazing food of course – has been meeting interesting people and having lengthy conversations with them about food. The idea of such meetings has always been more inviting than restaurant reviews. 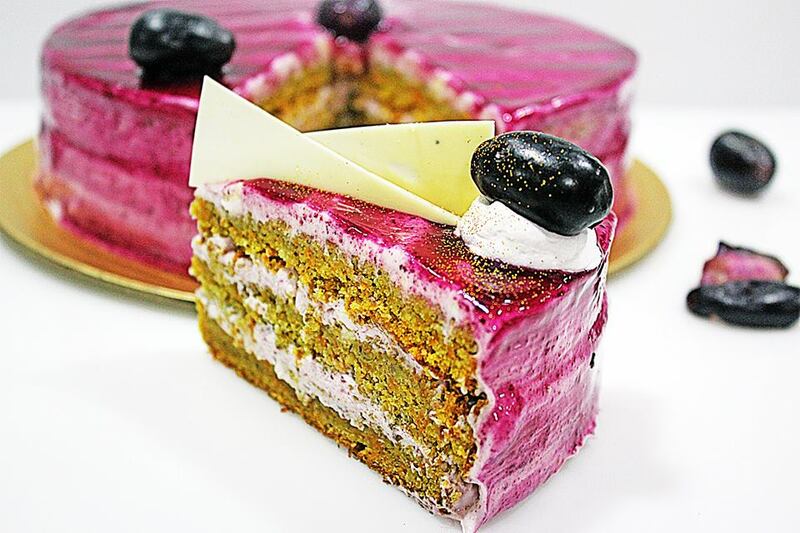 One such invitation recently took me to Bandra’s Star Anise Patisserie which opened last year. The bakery and dessert shop is helmed by Chef Anees Khan who, apart from being an excellent chef, is extremely passionate about food. Chef Anees hails from Orissa and has worked at The Leela Kempenski, The Leela Goa, Fairmont Chateau Lake Louise in Canada, Hyatt Regency, JW Marriott Cairo and many other hotels around the world as a pastry chef. In 2001 he joined hands with Chef Moshe Shek to create a dessert menu for his café Moshe’s. I have discovered a new love for traveling or if i put it right, traveling for food. There’s no bigger way to explore a city or country than learning about its culture and food forms a huge part of it. While I have still to embark on my first International trip (yep, I am heading to Japan in September), I’ve already traveled to Ahmedabad, Himachal (read about my McLeodganj trip) and there’s still a lot of 2016 left. When I am not traveling I make sure I try as many various cuisines in Mumbai as possible, this is a way I get to mentally travel to those cities/countries through the flavours. Two days ago, I took a quick trip to Istanbul via the Ottoman Cafe pop-up happening at Cafe Prato at Four Seasons Worli. Chef Yener Altunay and his team from Four Seasons Hotel Istanbul has put together a menu of mezze platter, eight hours slow cooked lamb shank, handmade manti – Turkish ravioli, yogurt kebabs and of course the traditional dessert baklava and kunefe – layeres of crunchy kadayyf filled with unsalted cheese. 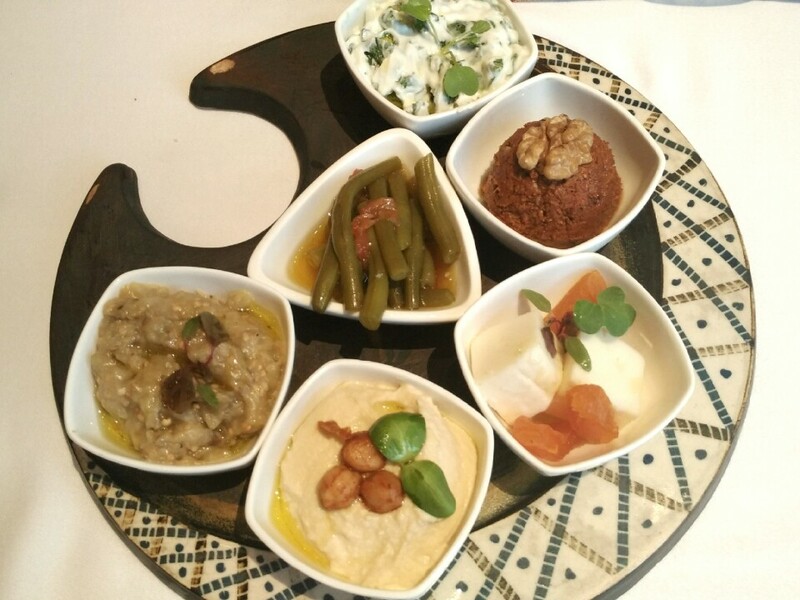 The chefs have brought a few ingredients straight from Istanbul to keep the flavours intact. Here’s a blow-by-blow account of what I ate. I have tremendous respect for people who work towards making regional food more popular, and that’s what keeps taking me to Gitika Saikia’s Assamese pop-ups or at Rushina’s APB Cook Studio (you should check out her Culinary Legacy series). 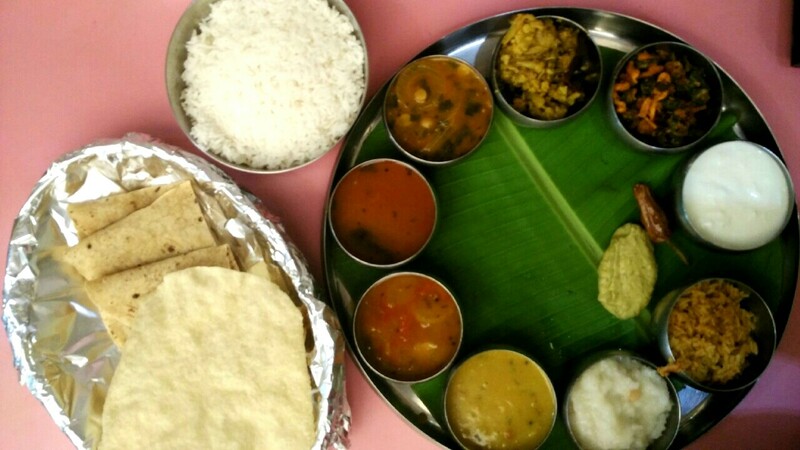 Recently, I met another such passionate foodie who gave Mumbai its first Andhra restaurant.